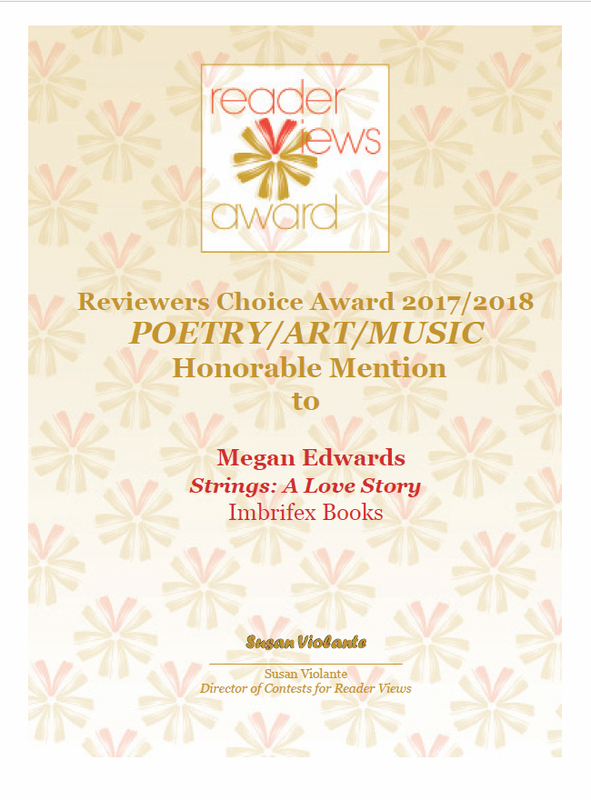 I’m thrilled to announce that Strings: A Love Story received Honorable Mention in two categories in the Reviewers Choice Awards for 2018: Art/Poetry/Music & Romance. Since Strings is a story of both music AND romance, I couldn’t be more pleased. Here’s the full review by Sheri Hoyte at Reader Views. 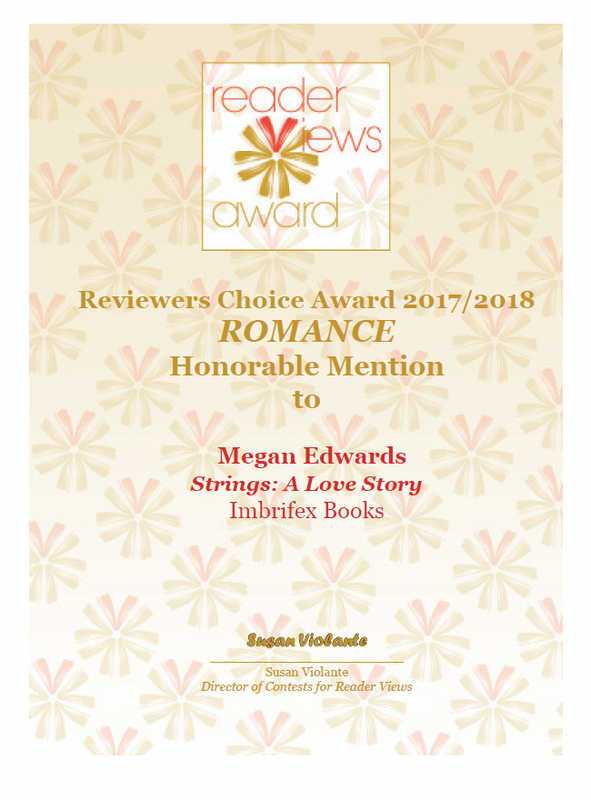 Thank you, Reviewers Choice!